Building your own WordPress page is simple enough, but turning it into a polished, lead-generating powerhouse takes a bit more effort. With this collection of 60 WordPress plug-ins, you can give your page the edge it needs without having to fork out for pricey marketing and design software. Grow your page into a marketable platform using streamlined opt-in forms, custom graphics, call-to-action shortcodes, and much more in this collection. 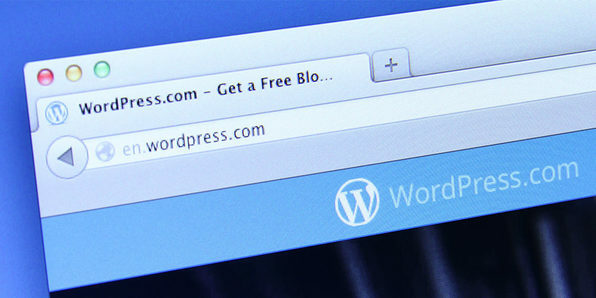 Take your WordPress page to the next level with 20 social media and engagement plug-ins. From optimizing landing pages to monitoring your site’s SEO performance, this collection of plug-ins is curated to help you get the most out of your page and connect with your target audience. 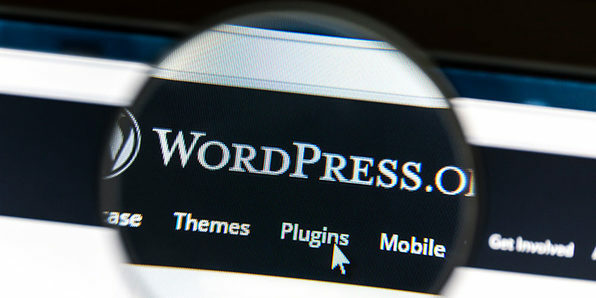 Optimize your WordPress blog for mobile, flesh it out with custom graphics, and more with these plug-ins at your disposal.